Everyone loves beautiful hair and today anyone can easily obtain it with a hair weave. There are numerous types and textures of hair weaves and countless ways to style them. It is easy to be intimidated by a new hairstyle, but you don’t have to be disheartened. Deep wave is a hassle-free type of hair weave that is easy to style once and wear continuously. Deep wave weave requires a small amount of maintenance and upkeep, but offers beautiful, curly hair as a reward. Begin with a full head of dry, deep curly weave hair. 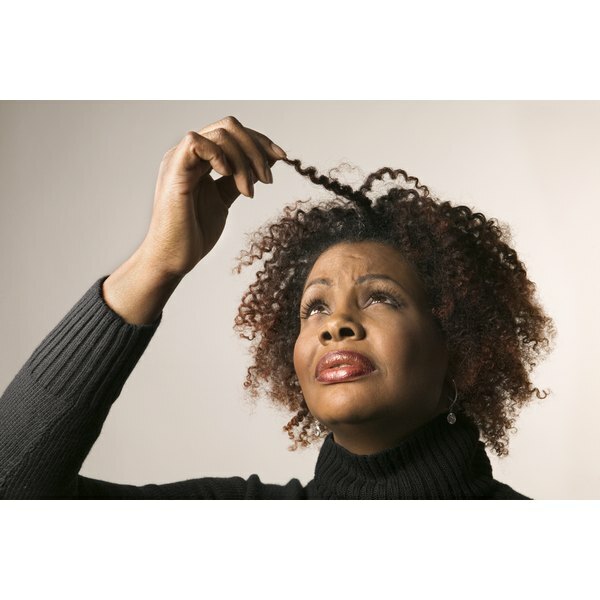 Comb the hair with a wide tooth comb to remove any knots or kinks. Shampoo the weave hair by starting at the crown of your head and gently working down the length of the weave hair. Rinse and repeat. With a handful of mousse, rub your hands together and gently apply mousse to your natural hair and the weave hair. Distribute the mousse by combing your fingers through the weave hair. Repeat until desired look is achieved. Apply hair gel to the edges of your natural hair at the temples and peak of your hair line. The amount of gel needed may vary depending upon your hair type. Use the brush to neatly smooth out your edges and blend your natural hair with the weave hair.